Are you a solicitor involved in providing advice on, or preparing, Wills? 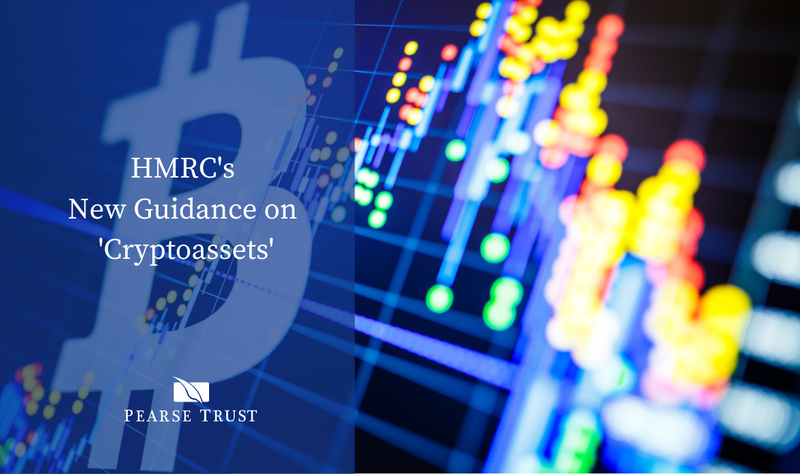 Are you on occasion confronted with a situation where the assets of a potential recipient might be better managed through a trust structure? 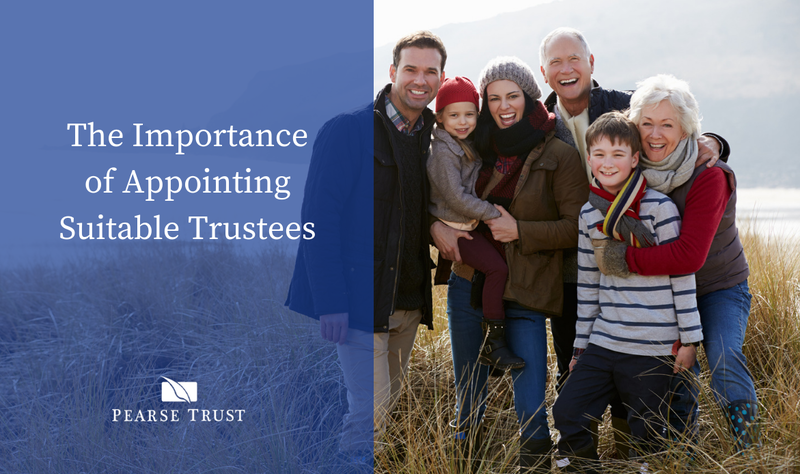 Have you considered the merits of the appointment of one potential trustee over another, one family member over another? How was the decision to appoint the chosen trustee reached? A fiduciary duty is a legal obligation binding on one party to act in the best interests of another party. The fiduciary appointed in respect of a trust is the trustee and is responsible for the administration of the trust. This is an onerous responsibility to accept. When selecting a trustee, a settlor ought to consider these factors and determine whether the proposed trustee has the requisite knowledge, experience and time to carry out the duties and responsibilities. A trustee must know and adhere to the terms of the trust deed. On accepting appointment, the trustee should carefully inspect the trust instrument to ascertain and understand the powers conferred and obligations imposed. 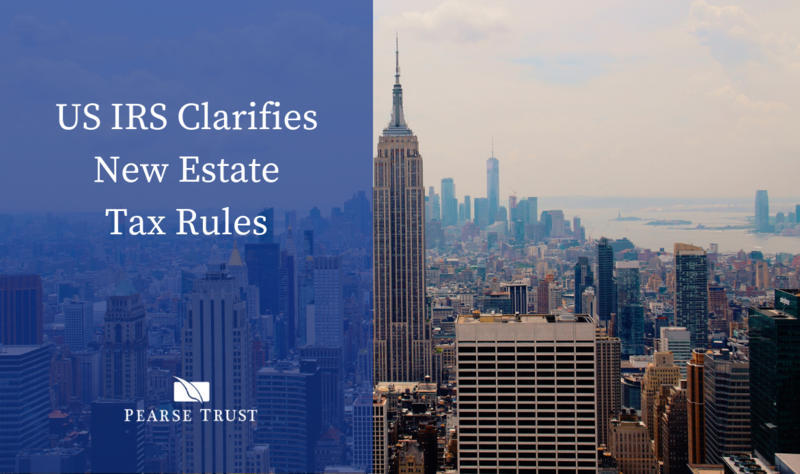 The trustee must identify the property subject to the trust and ensure that such property is properly transferred to it and registered in its name. The trustee has a further duty to safeguard those assets, and where appropriate, ensure that the property is insured. Trust assets must be held separately from any assets the trustee holds in its own capacity. They must also respect beneficiaries’ rights with regard to requests for trust information. 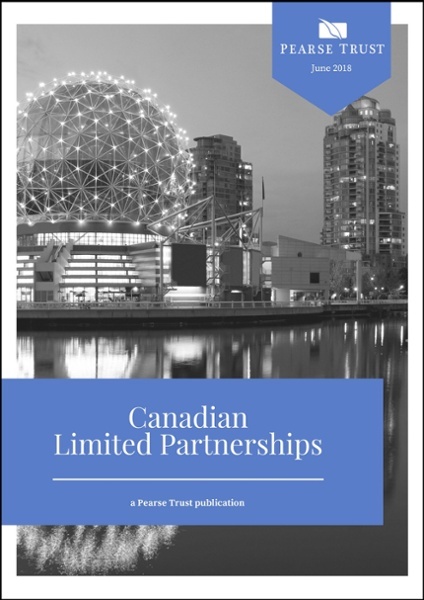 A trustee must administer the trust solely in the interest of the trust beneficiaries and can not place their own interest in conflict with the beneficiaries. Trustees have a duty to act personally and must be familiar with the terms and purpose of the trust and be involved in decision making in respect of the trust. While trustees are typically permitted to engage advisers such as lawyers and financial advisers, the final decision on trust matters should be made by the trustee. Effective administration systems should be in place to ensure that the appropriate trust decisions are made and documented in a timely manner. Trustees should communicate with related parties and maintain clear and accurate financial records and accounts which must be made available to beneficiaries. This also applies to corporate trustees or private trust companies with more than one director. The holding of trustee meetings ensures proper management of the trusts affairs and demonstrates effective control and management of the trust by the trustees. The frequency of meetings depends on the size, activity and complexity of the trust. Appointing trustees that are also beneficiaries is not ideal. 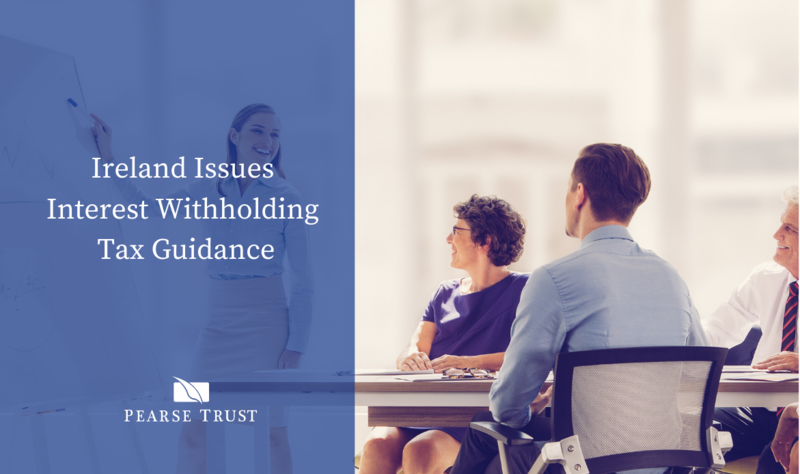 While there are no specific provisions to prevent a beneficiary of a trust from being appointed as a trustee, conflicts of interest can arise between their duties as a trustee and their entitlement, if any, under the trust. The Wild v. Wild  UKHC case demonstrates this point. Two of the trustees, Mr Wild’s wife and daughter, applied to court to have the third trustee, Mr Wild’s son, removed as a trustee by reason of the fact that he refused to consent to a distribution to his mother. Mr Justice Arnold made no finding of bad faith against Mr Wild’s son but ruled in favour of his wife and daughter and ordered that the son be removed as a trustee. He noted that the son had become conflicted by his concern that should a distribution be made from the trust to his mother, he would receive little or nothing of his parent’s wealth. The court ruled that a distribution from the trust to Mrs Wild was to be released immediately and legal costs were awarded against the son. It was clear to the court that Mr Wild’s son allowed his personal interests to influence his decisions as a trustee. It is prudent therefore to select a trustee that is not related to the settlor or beneficiaries and who can act impartially, without conflict and with independence. A trustee should administer a trust with the skill and care that a reasonably prudent business person would extend to their own affairs and apply any special knowledge they may have. Bartlett v. Barclays Bank Trust Co Ltd (No. 1) (1980) EHC extended the principle established in Speight v. Gaunt (1883) House of Lords, that a higher standard of care is expected from trustees acting in a professional capacity with greater knowledge and experience. The court held that Barclays Bank Trust Company was the sole trustee of a settlement, which consisted of a 99.8% shareholding in a private company. The Bank did not actively or regularly seek information on the management of the company from the company’s Board which had entered into speculative investments, one of which succeeded and one which did not and resulted in a large loss to the company. The beneficiaries took action against the Bank for breach of trust and loss of funds. The Court held in favour of the beneficiaries in that the Bank had, owing to the size of the shareholding in the Company held by the trust, failed to supervise the business of the company. The Bank was found to be liable for the loss caused by its failure to exercise the special care and skill that it claimed to have, with the court noting that “a higher duty of care is due from someone like a trust corporation which carries on the specialised business of trust management. A trust corporation holds itself out in its marketing materials as being above ordinary mortals”. In Stacey v. Branch  2 I.L.R.M. 136 the plaintiff beneficiary brought a claim against the defendant trustee alleging a breach of trust on the grounds that the latter had not managed a trust property with the necessary degree of care and claimed specifically that if a house which formed part of the trust had been rented over a period of 14 years rather than maintained by a caretaker, it would have yielded a substantial rental income. The trust deed conferred on the trustee the power to deal with the trust “as he in his absolute discretion shall think fit” pending the attainment of 21 years by the plaintiff. While the words “absolute discretion” would not necessarily relieve a trustee from his duty to exercise reasonable care and prudence, the court was satisfied that the defendant’s decision to place the caretaker in occupation of the premises was one made bona fide in the exercise of his discretion and dismissed the plaintiff’s claim. Owing to the onerous and time consuming duties and obligations imposed on a trustee, settlors should give considerable thought to whom they choose to appoint as trustee. They should consider the skills, knowledge and experience of their choice of trustee. They should consider carefully the nature and extent of the trust assets and any potential for conflicts of interest. In short, is a family member, friend or other connected party, a suitable person to act as the trustee? If, after careful consideration the answer is no, then the appointment of a professionally qualified and regulated trustee should be considered. 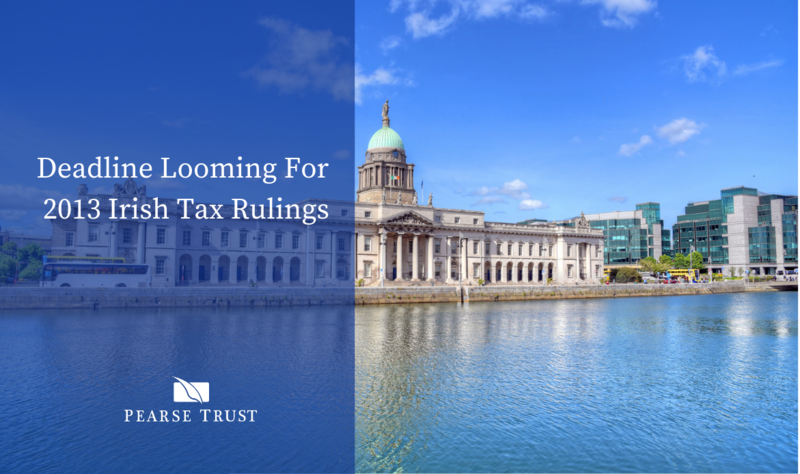 This article was originally published in the Law Society of Ireland Gazette.